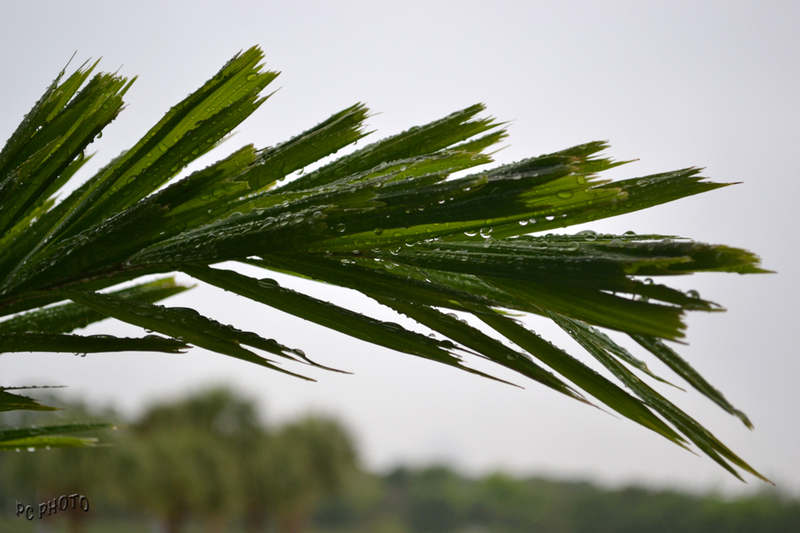 Most days showers pass quickly this particular day the Fox Tail Palm tree received a deep drink. One would think that being surrounded by water that the peninsula of Florida would have more than enough useable water. Unfortunately that isn’t the case so, when rain becomes one of those EVERY DAY SIGHTS it is happily welcomed.